In Monaco 20 years ago, Hakkinen took his only Monaco victory, leading every lap from pole position and setting the fastest lap to make it a Grand Chelem of a weekend. It was his fourth win of 1998, the season that saw him become champion for the first time. 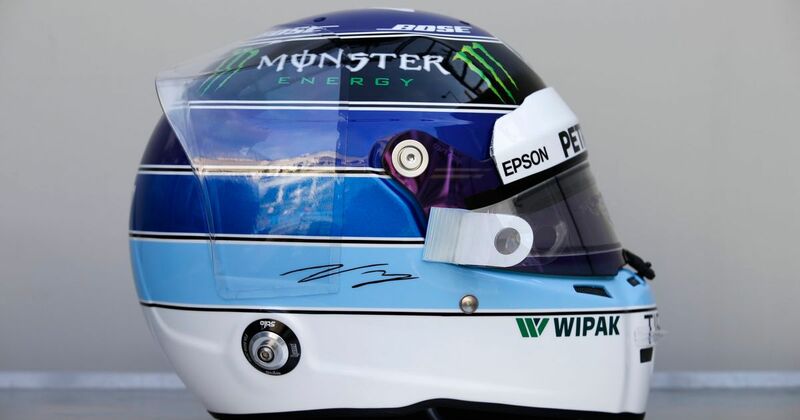 To pay tribute, Bottas has decided to go with a replica of Hakkinen’s classic helmet design for this weekend - and it looks terrific. 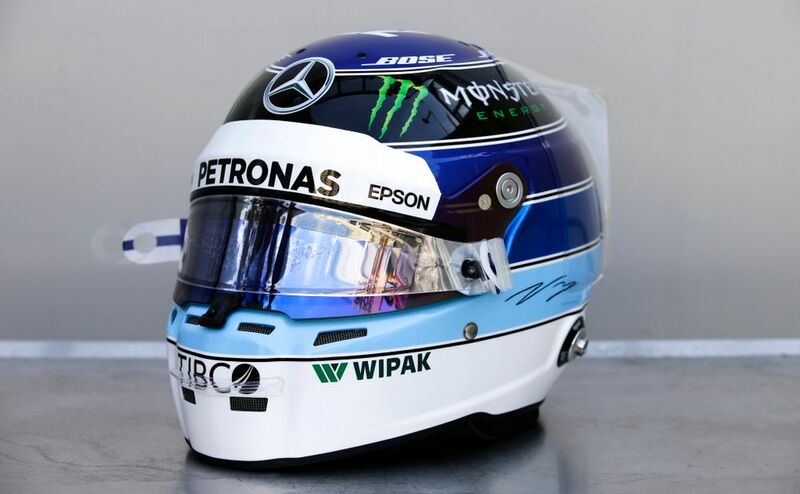 Damn, old helmet designs are just the best, aren’t they? !